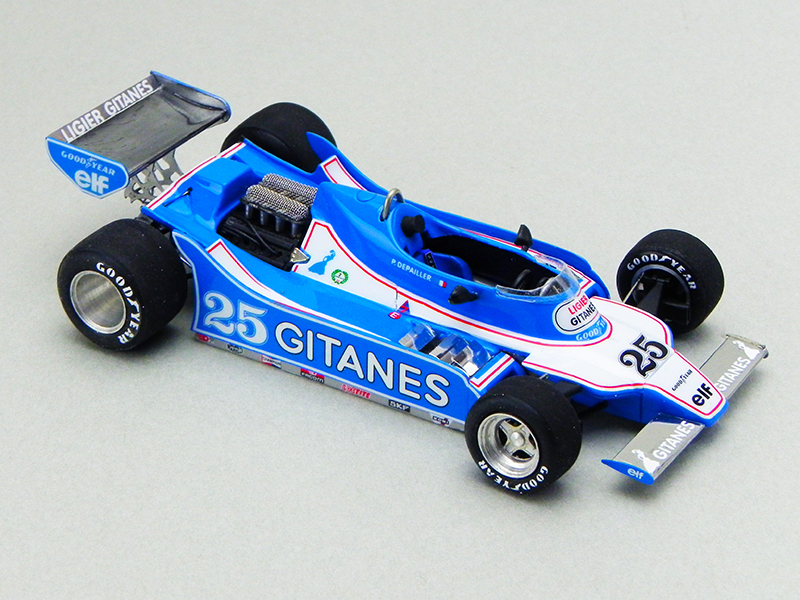 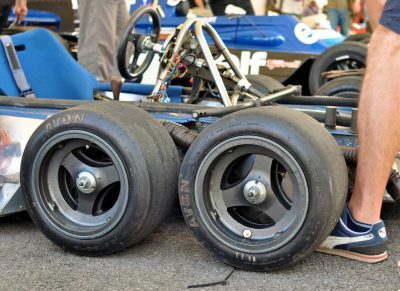 Ligier Ford JS11　Spanish G.P. 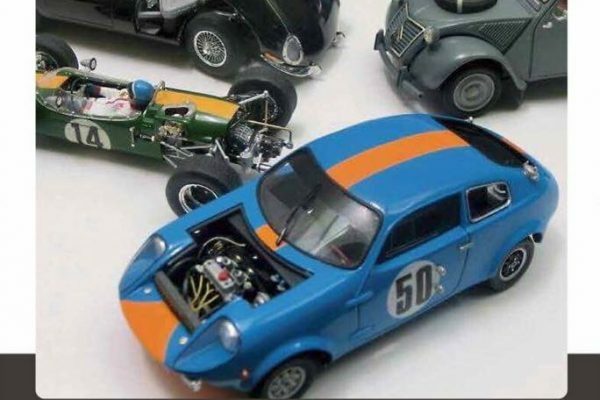 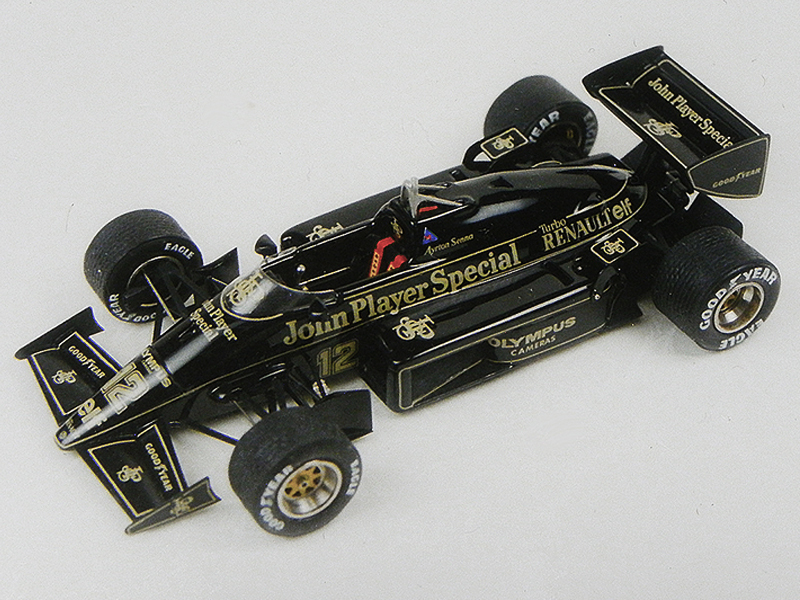 1/43 TAMEO Lotus Renault 97T　Portugal G.P. 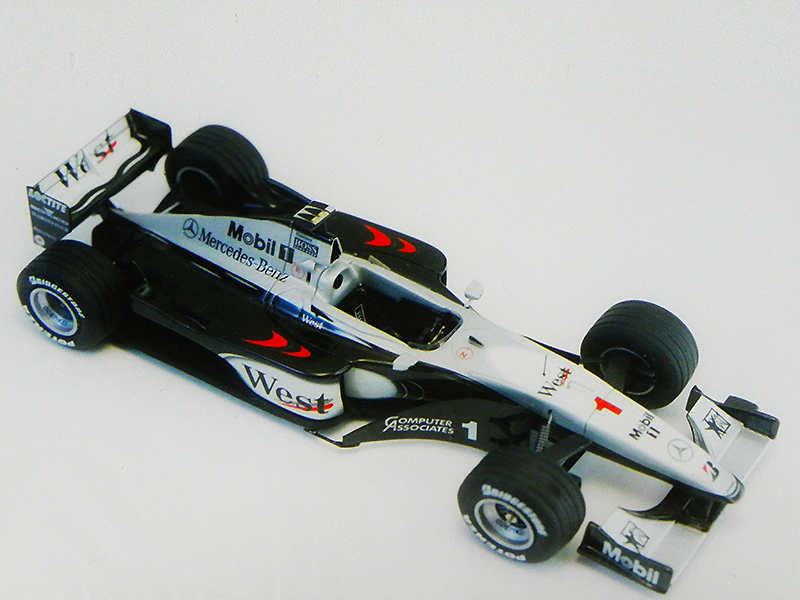 1/43 TAMEO　McLaren Mercedes MP4/14　Spanish G.P. 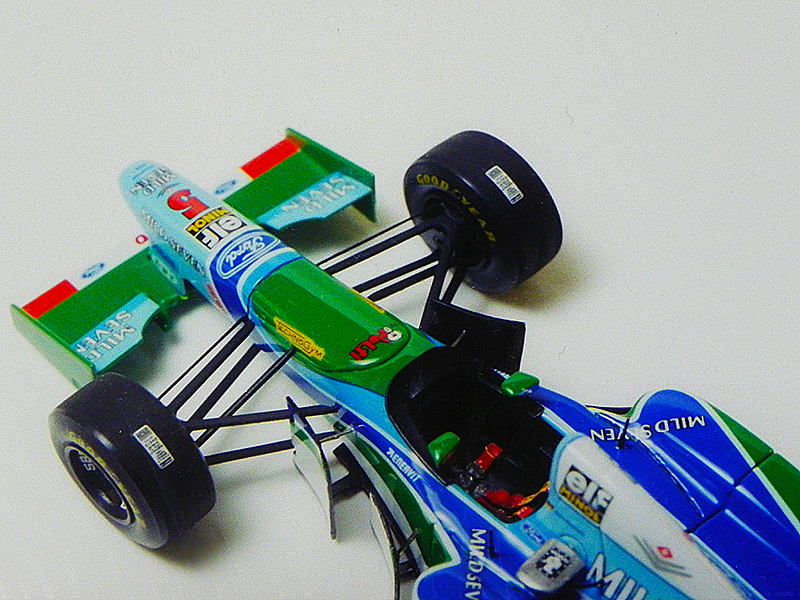 1/43 TAMEO　Benetton Ford B194　Spanish G.P. 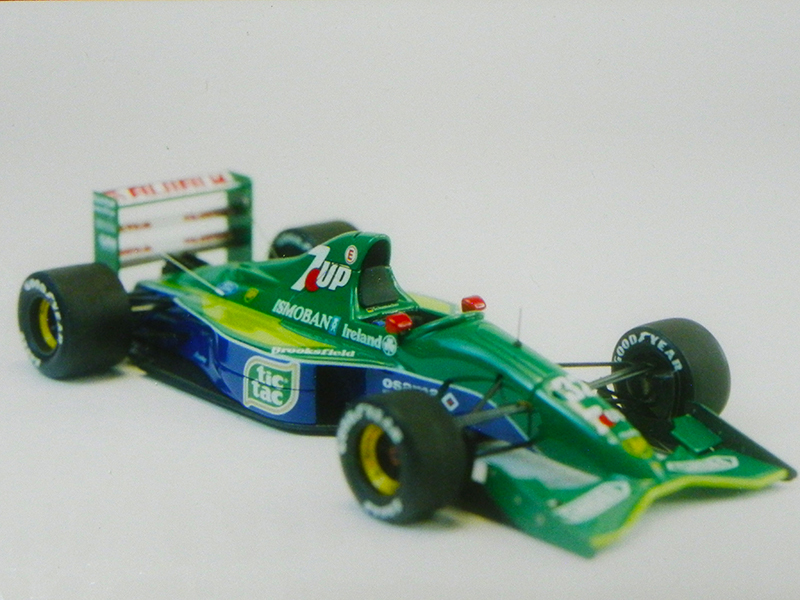 1/43 TAMEO　Jordan Ford 191　Belgian G.P. 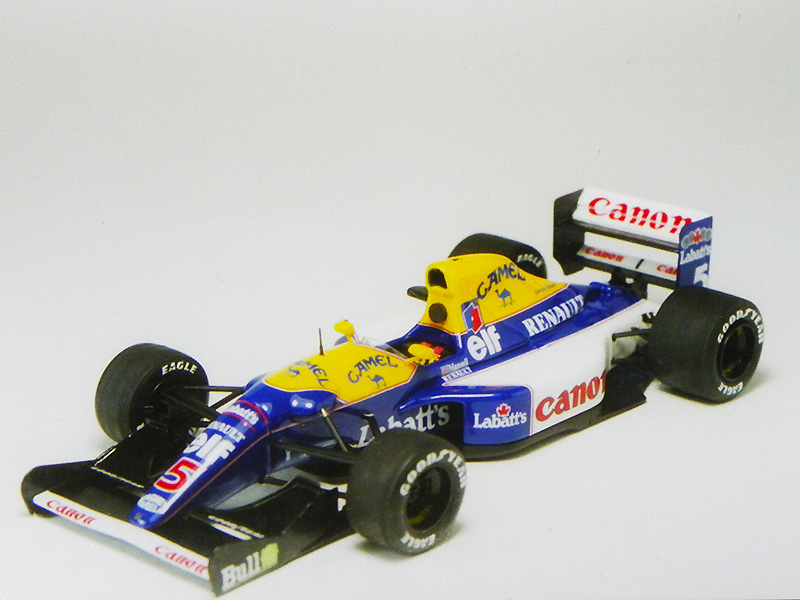 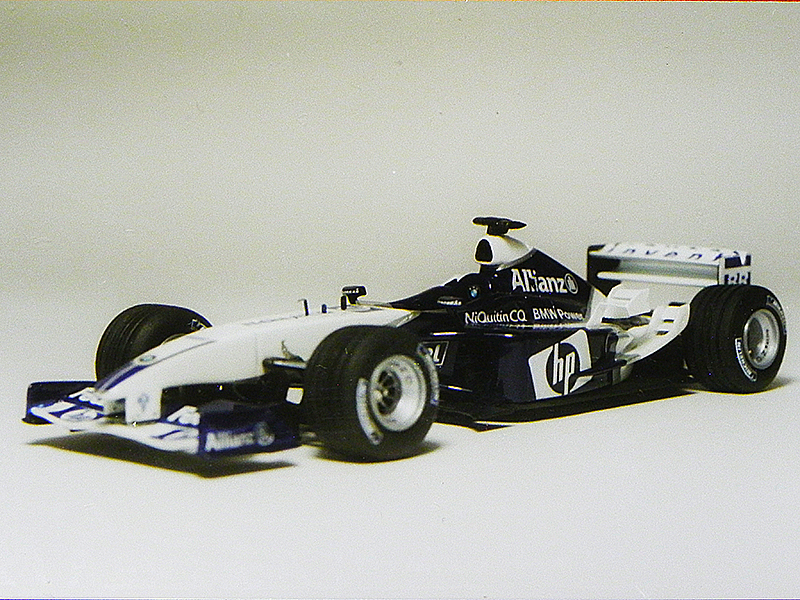 1/43 TAMEO Williams Renault FW14b South African G.P.